In this touching and personal talk, Sarah Busko discusses her research on suicide survivors. One of six engaging talks from University of Wisconsin-Green Bay psychology students and alumni on December 7th, 2015 at the Weidner Center for the Performing Arts. Molly Swenty (class of 2013) discusses life after UW-Green Bay and the skills she brings to the workplace as a psychology major. 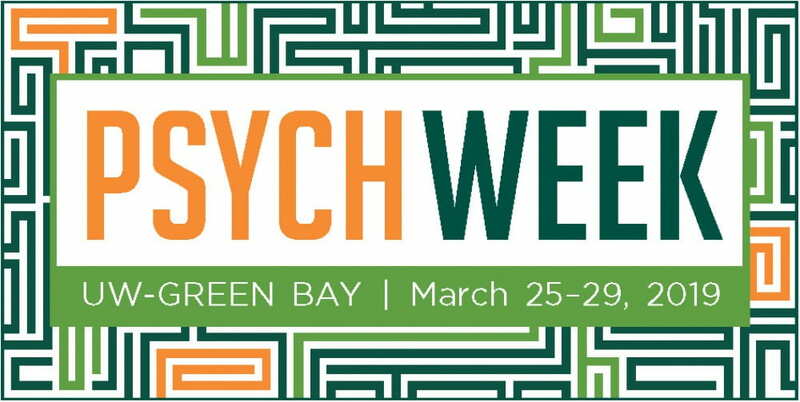 One of six interesting talks from University of Wisconsin-Green Bay psychology students and alumni on December 7th, 2015 at the Weidner Center for the Performing Arts. Tyler Secor (class of 2015) discusses what video games have to teach us about death and dying. In this engaging and funny talk, Allie Nelson (class of 2015) explains how Facebook and Twitter reshape the way we experience emotions, think about our lives, and more.